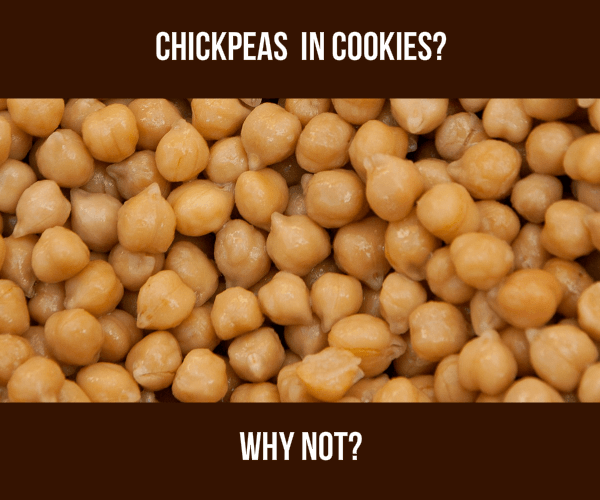 Did you know you can make cookies out of chickpeas? You can! And they taste wonderful. 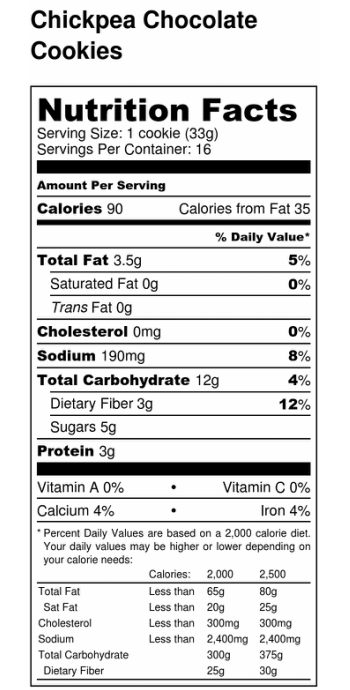 And all of our gluten free ladies don’t need to worry...there is NO wheat in these cookies. Instead I've added chia meal and sorghum flour to add a bit more fiber. 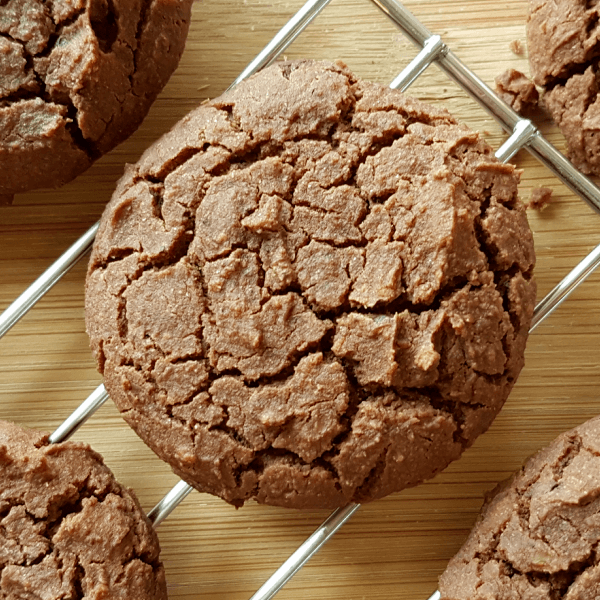 And what do these Chickpea Chocolate Cookies taste like? Sort of like a mix between a brownie and a cookie. So let's make some Chickpea Chocolate Cookies! They're super easy to make! 1. Mix the wet in a food processor. Blend until smooth (the chickpeas need to be smooth, not chunky). 3. Add the wet to the dry and mix well. Directions: ​The batter will appear quite wet! This is ok! Let the batter sit at room temperature for about 15 minutes. 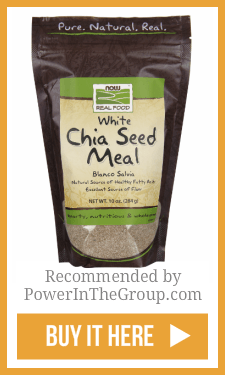 This allows the chia meal to soak up some liquid. Use a 1/8 cup scoop, or a spoon and place your mounds on a parchment-lined baking sheet. You can also bake my Chickpea Chocolate Cookies as mounds. Optional: Place your bowl of batter in the fridge for about 1 hour. This makes the batter easier to handle. Bake: at 350 degrees for 35 minutes. Tastes great once cooled a bit from the oven. Storage: These cookies store well in a sealed jar, on the counter, for about 3 days. These cookies can be frozen. 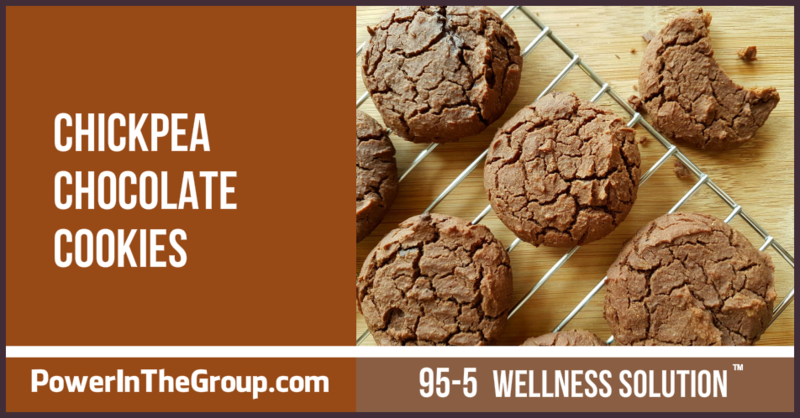 Want to make sure your cookies are all the same size so they cook properly? Get some scoops! 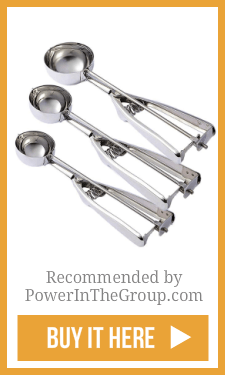 Nothing makes my baking life easier than my little scoops. No more measuring! 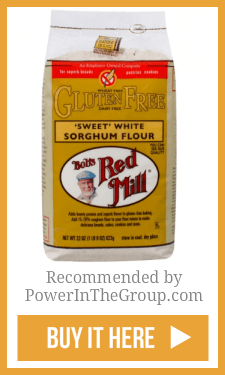 Don't fret if you haven't heard of sorghum flour or chia meal! You can make lots of really great things with them! 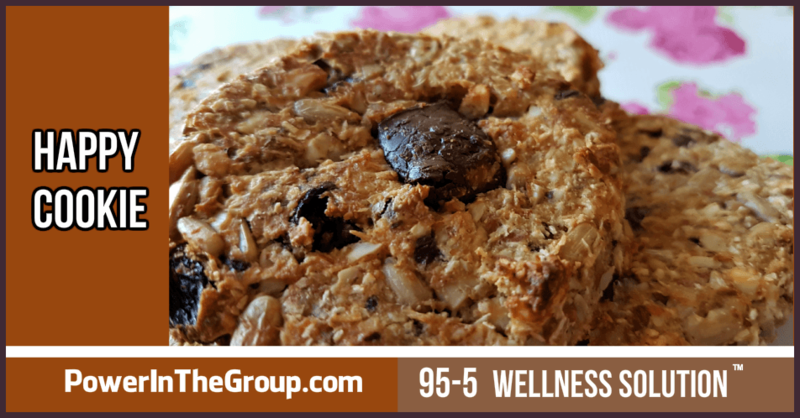 Cookies, Sorghum Chia Waffles and even Sorghum Drop Biscuits! I hope you like my Chickpea Chocolate Cookies as much my family does! Want to Make More Cookies? Check out my Happy Cookie Recipe!